Rediscovered: The secret sauce of the ancients that makes everything taste better. Garum is umami in a bottle - it was once the most expensive liquid in the ancient world. What did citizens of ancient Carthage and Rome use to improve the flavor of dishes from savory game stews to wine and sweets? A secret sauce made from fish fermented with lots of salt. Using ancient recipes and methods, The Silk Road Gourmet (http://www.silkroadgourmet) recreated this ancient recipe – called garum – and will be holding an Ancient Roman Cookoff in April to showcase the ways that garum was used and enjoyed in the ancient world. The flavor of garum is much stronger than that of most modern fish sauces like colatura di alici from Italy and nuoc mam from Vietnam and, according to Kelley, “explodes in the mouth to impart a feeling of fullness.” The uses of garum were also much more varied in the ancient world than the use of modern fish sauces today. Some of the diverse uses in the past come from the different preparations made with garum. 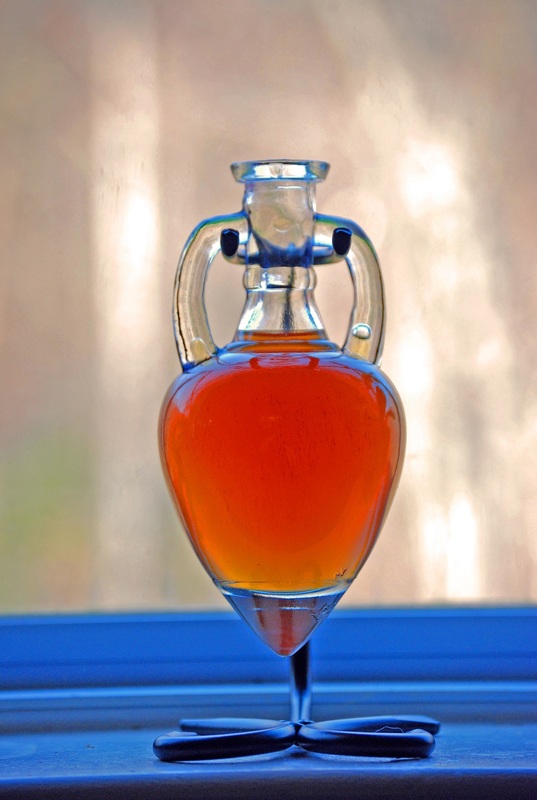 The Romans mixed it with sweet and dry wine, flavored it with a variety of herbs, such as oregano, parsley, and saffron and diluted it with water, vinegar or honey. It was used both in the preparation of food and as a table condiment, where a few drops were added to a dish or a goblet of wine to enhance its flavor. Interestingly, fish sauces do not appear in the east until more than 1000 years after recorded production and use was underway in Carthage, Rome and in other areas of the ancient western world. Given this, it likely represents a west-to-east flow of food and flavor technology.